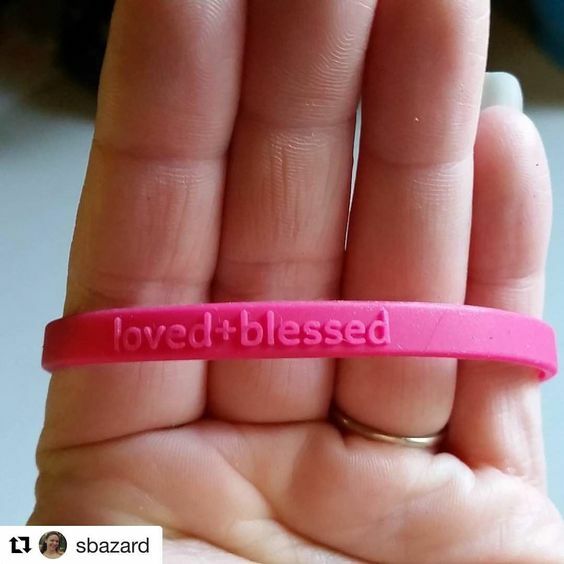 loved+blessed is a subscription box that delivers a monthly message of Godly encouragement along with a toolkit to help you stay in the Word. You are never alone. 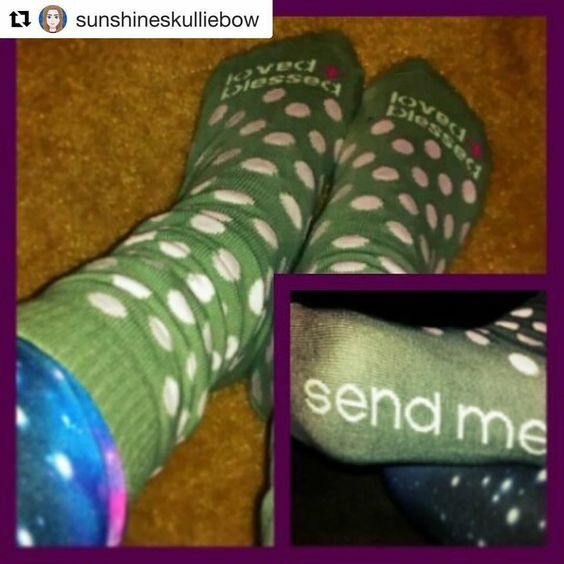 Our box is backed by a community of Christian women seeking to support one another. Along with your box, you'll receive a monthly downloadable workbook and can join our Facebook group to discuss the theme.